The Head Lite 10 Badminton Racket features the Lite system, which offers Head Badminton rackets a series that are designed for purpose. Conventional frames have main and cross strings of varying lengths. In HEAD’s Power Frame System™ the main and cross strings are of equal length, enlarging the sweet spot area for more precise and consistent shots. Coupled with the Lite design, you get a frame that works with you to enhance your game. 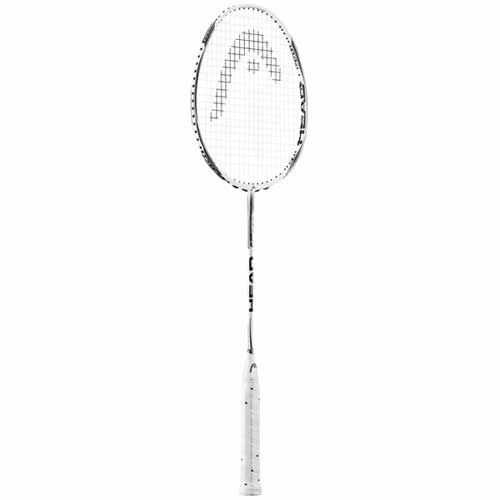 for submitting product review about Head Lite 10 Badminton Racket.